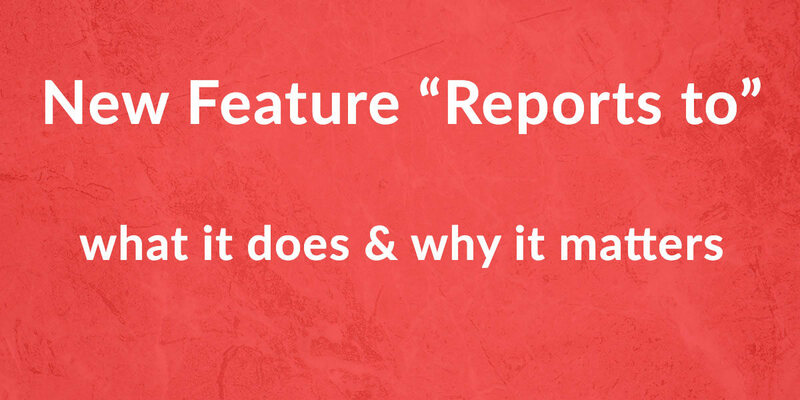 What does Reports To / Add Manager do on Linkedin? Did Linkedin remove emails from the connections export? 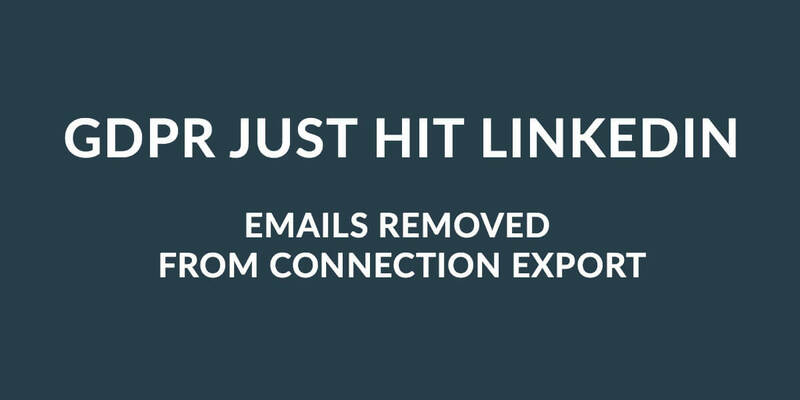 Did Linkedin remove emails from connections export? What does “Found you via Other” mean on Linkedin? What does interesting view mean on Linkedin?